A CBC investigation recently reported about a payroll screw-up at Justice Canada that credited several thousand government lawyers with as much as $50 million worth of time off that they didn't deserve due to a multi-year administrative problem dating back to 2007. According to CBC, the problem arose due the fact that Justice Department lawyers were responsible for entering leave into two different scheduling systems. When a lawyer entered time off into the first program, they didn’t always update the second one, which was the one that linked to payroll. In more than 3,700 cases, the payroll software showed the lawyers had unused leave, even though they had already taken it. The situation has set off an administrative and labour-relations nightmare for the Canadian ministry. 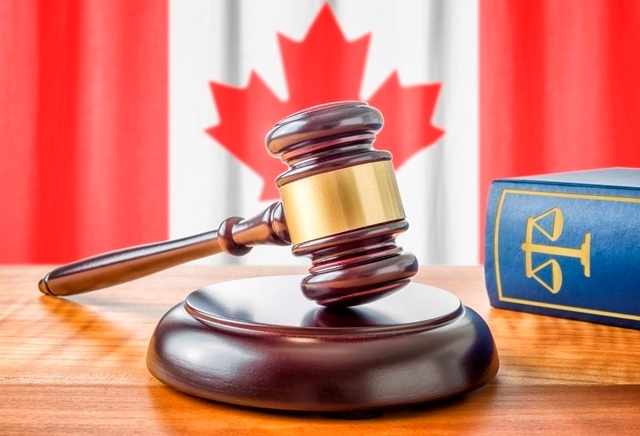 Since first reported by CBC, Justice Canada have issued a statement and stressed that the current value of the leave entries still to be reconciled is estimated to be no more than $3.5M for the period between 2007 and 2013. The reconciliation exercise is still being finalized and no "financial liability" to the Government has been established to date. Whatever the final figure turns out to be, it’s pretty clear that it’s a situation that no business wants to find themselves embroiled in. The administrative mess has tied the department in knots, threatening current negotiations for a new labour contract, prompting union grievances and forcing a massive payroll clean up that has taken more than two years. This has been a hard lesson for Justice Canada but I think many companies can learn from their experience and it’s worth reviewing the systems that you use to manage your employees Time & Attendance, Scheduling and Absence Management. At Softworks we are sometimes amazed that there are so many companies out there that still rely on spread sheets, clipboards, notice boards, and from time to time a bit of sweet talking and arm twisting to schedule their employees! While the majority of medium to large businesses have already automated their core HR functions, many are missing a trick by not automating the areas of Time & Attendance, Scheduling and Absence Management. If this is true in your situation, it’s most definitely an area that you and your organization can benefit from exploring further. The greatest financial cost for any organization is their workforce costs and you need to be all over this. A fully integrated workforce management solution that includes time & attendance, scheduling, absence management and workforce analytics, can for starters, shave anywhere between 5% and 20% off your organizations payroll costs. Just make sure all your systems are fully integrated so you don't end up in the same situation as Justice Canada. Modern workforce management systems can help your organisation not only to cut payroll costs but also to improve performance, while addressing the ultimate goal of contributing to profitability. World class companies today are using WFM solutions to optimise labour planning, scheduling & modelling, respond to union and legislation requirements, track and cost projects and manage planned/unplanned absences and even to implement employee and family friendly initiatives, such as flexible working options. If you are thinking of researching this further you might find our free to download and impartial guide useful - Selecting a Workforce Management System - Advice and Tips before you buy.